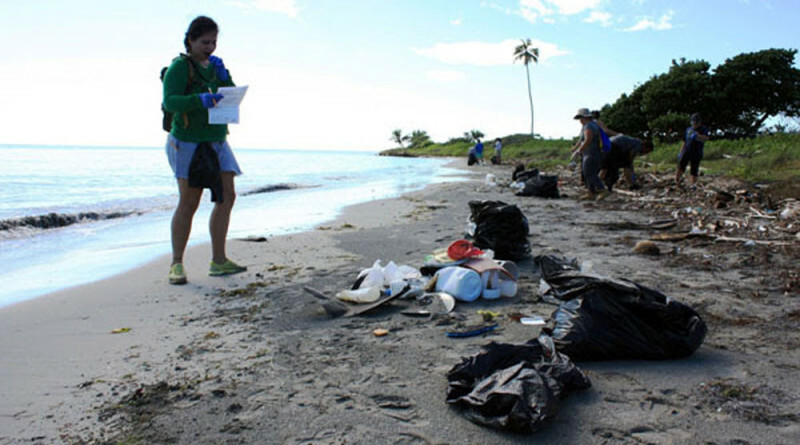 NOAA has awarded more than $675,000 in grants to 13 projects aimed at aiding coastal communities in their fight against marine debris. This is the third year NOAA’s Marine Debris Program has awarded grants through its Marine Debris Prevention through Education and Outreach grant competition. The program’s education and outreach partners across the country have inspired thousands to become better ocean stewards, and have carried the message that prevention is the key to solving the marine debris problem. This year, partners will help prevent marine debris through encouraging behavior change, implementing new marine debris reduction and prevention activities, and conducting public outreach and education in their communities. Clean Water Fund, California ($71,077) to prevent marine debris from food and beverage packaging used in the take-out food industry, focusing on eight communities in the San Francisco Bay area. The project will work with take-out food businesses and their customers and then measure how much marine trash is reduced. Earth Team, California ($75,095) for an innovative anti-litter program for high schools in the San Francisco Bay area to reach as many as 12,000 students and raise awareness about marine debris problems and solutions and encourage behavior changes on and off campus, in peers, families and the general public. Visit marinedebris.noaa.gov/ for more information.